Hogan's Rough Week: Rebirth or Death Knell? Hogan’s Rough Week: Rebirth or Death Knell? The dust is finally settling on this week’s big news out of Texas. 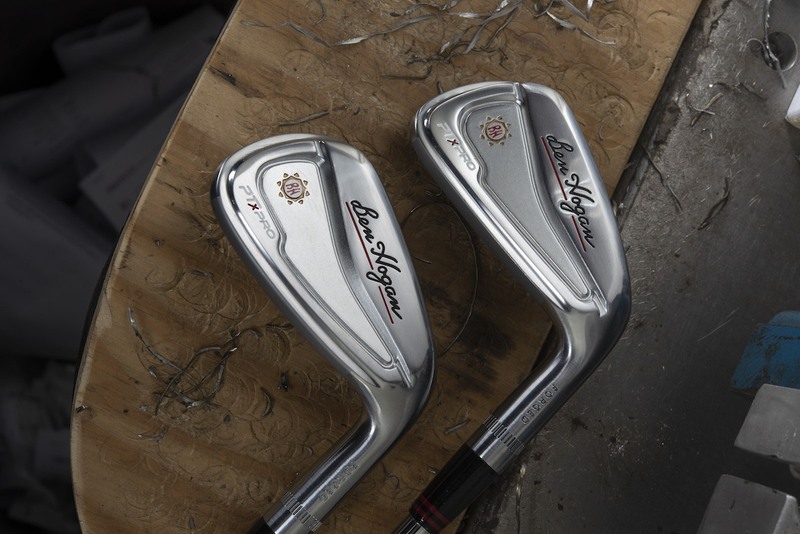 The Ben Hogan Golf Equipment Company dropped a bombshell on the first business day of 2017, laying off nearly all of its Fort Worth workforce. There’s no way to put a positive spin on that, but what originally appeared to be the death knell for the company may, in fact, be an opportunity for a reboot. Early reports indicated 100% of Hogan’s work force was let go, but White confirms approximately 30 people were laid off. At this time there’s only a skeleton crew left at the Fort Worth headquarters. The entire manufacturing staff was let go, as was the entire marketing team and salaried sales staff, including the directors of field sales, national accounts, and international sales. Approximately 15 independent field sales reps remain. White says a handful of manufacturing people will be brought back on a contract basis almost immediately to fill new and existing orders as needed. So what is Hogan trying to do? White is pretty candid. White says the move was not forced upon Hogan by anyone, but there have been what he calls strategic discussions. It’s clear that Hogan needed immediate and drastic cost cutting. Sources have told MyGolfSpy that Hogan was behind in payments to media outlets and product suppliers, a clear indication of cash flow problems. 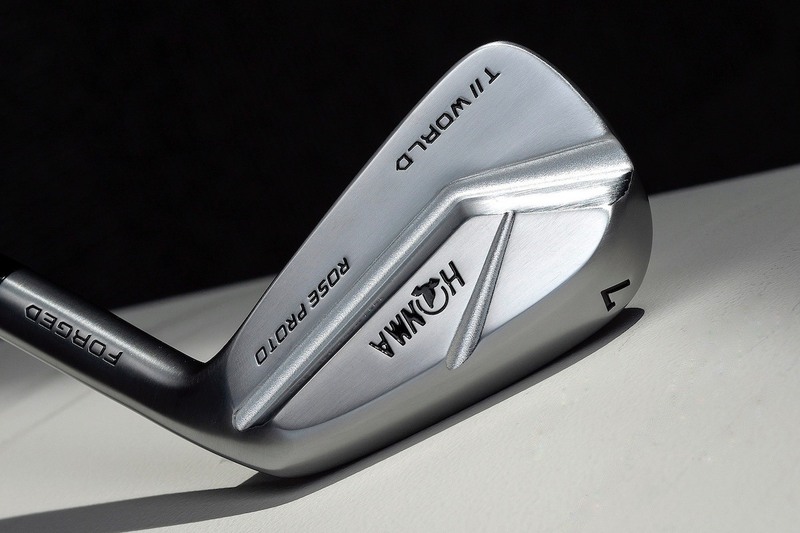 Hogan re-launched to great fanfare at the 2015 PGA show, where it debuted its Fort Worth 15 irons and TK 15 wedges. The company bought a prime spot at Demo Day and had a large, elaborate booth in a prime location at the show – all before selling a club. Also, the company leased and remodeled a large portion of the old Fort Worth Star-Telegram building for office and manufacturing space. The office space itself was very lavish, and plans were in the works for a first-class manufacturing facility featuring a monorail system. By any measure, Hogan was building a world-class infrastructure, again, before selling a single club. In retrospect, it appears Hogan built the façade of a big company, hoping to backfill that façade with sales and substance with an “if we build it, they will come” attitude. Even before the layoff, Hogan was not planning on having a booth at this month’s PGA Merchandise Show, instead opting for a separate meeting room. At this point, White says he’s not sure what level Hogan’s presence will be. When a company opens the year laying off almost all of its workforce, it usually means it’s time to turn off the lights, ‘cause the party’s over. White insists that’s not the intention. Which is probably how Hogan should have returned to the market in the first place. When Terry Koehler brought the Hogan brand back, he did so in a grand way, trying to live up to his particular vision of what the brand was. In fact, if you study the Hogan brand, it went through a variety of stewardships over the years – some were successful while others, clearly, were not. It’s an iconic brand, to be sure, but it has been bought and sold so many times that its actual legacy has been diminished to the point that it has become a bantam weight boxer trying to fight in the heavyweight division. White’s intent, seemingly, is to restart Hogan the way the brand should have restarted: in its own weight class. Perhaps a better analogy might be found in Ben Hogan himself. Hogan was riding high in early 1949 until that ride came to a crashing halt, courtesy of a Greyhound Bus. Hogan cheated death, but the question was whether he’d ever walk again, let alone play competitive golf. We all know how that turned out. And ironically, Hogan returned to competitive golf at the L.A. Open 67 years ago today. Consider this week to be the Hogan Company’s bus crash. White and crew have a new opportunity to restart, this time the way it should have been done to begin with. I believe the clubs will be back (been playing with the line since 1986; the Apex and the FTX). Why? Because all the response in this site and many others indicates there’s a demand for the product. The company had significant marketing and inventory management mistakes. If Terry had stabilized the inventory BEFORE telling the public of the product (e.g., the sales rep for Florida told me over the phone that they were overwhelmed with golf bag orders in the fall 2016) ; grab a couple of tour graduates an endorsement deal as representatives; create ONE commercial to be broadcasted during Colonial Tournament, educating Ben Hogan by talking about comeback from the bus accident to win more majors and how he won 3-majors in one year 1953, then describing the new clubs; and clean up the website where ALL the customer’s information requires a log in. If Scott White is as committed as he says he is in view of the chapter 11 bankruptcy i.e., cleaning ups the debt, couple with said consumer demand, I’m confident the club line will be back sometime in the future. So many people complain about the high cost of the Hogan irons, and I must admit when they first came out I thought similarly. But, compare to other OEMs. Hogan FW15 irons are $149, and the PTx irons are $169. Callaway APEX are $150; TM PSi Tour are $163; Titleist AP2 are $168. I really do not see that they are overpriced compared to other leading sellers. Wilson and Cobra are a bit less, but their top of the line are not that far behind. Admittedly, I am a Hogan guy, always have been. But I think that particular argument is invalid. Second argument is that they are not for everybody (high handicap), and that is true, but I have put together a mixed bag and am very happy with the results so far (13hc). I have a 43 and 47 degree in the FW15 and a 31 degree in the FWhi. A 35 and 39 in the PTx are on their way, and while the verdict is not in on those, I have a feeling at those lofts I will have no problem whatsoever. So basically, I will have somewhat weak (by today’s standards) 6 – PW. 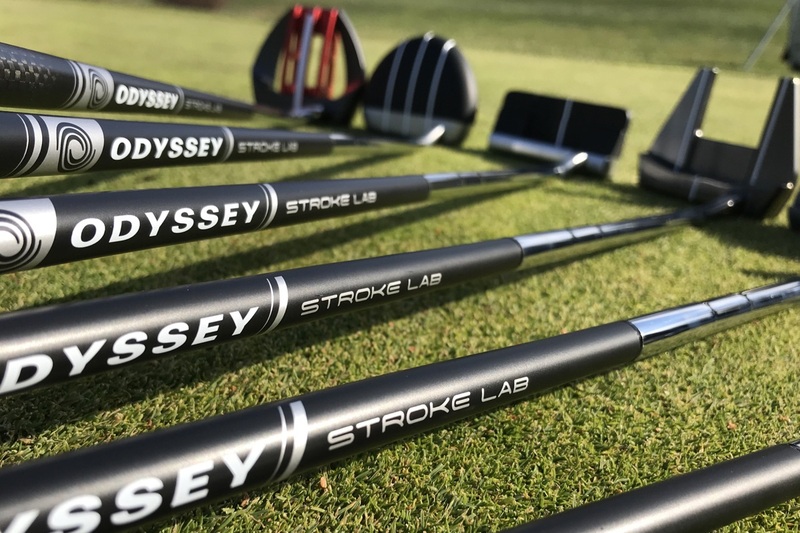 For me, being able to call and order the 5 clubs I want is actually a better bargain in total cost, and if there are many like me it creates an inventory problem for the company. I may not represent the “typical” club purchaser, but I hope Ben Hogan can find a way to compete and thrive. Notably, the Hogan company was a profitable until the cash drain related to the acquisition of Pebble Beach and another real estate investment, the Four Seasons Hualalai. This is described in my book, In the Rough: The Business Game of Golf, which has been published recently by Texas Christian University (available online from major book retailers and on my book website at http://www.intherough.golf). It is easy to nitpick how the new Ben Hogan Company did business. Having lofts rather than numbers is something that everyone thought was a mistake. It’s fair to say that how they marketed golf clubs didn’t reflect the new dynamics in the golf marketplace. 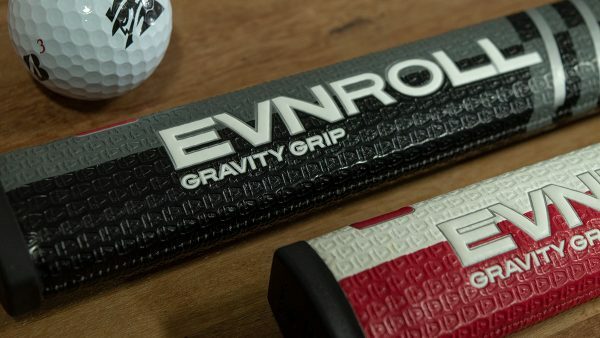 Further, one can surmise that the margins in licensing a brand aren’t enough for a start-up company, even with the venerable Ben Hogan brand. 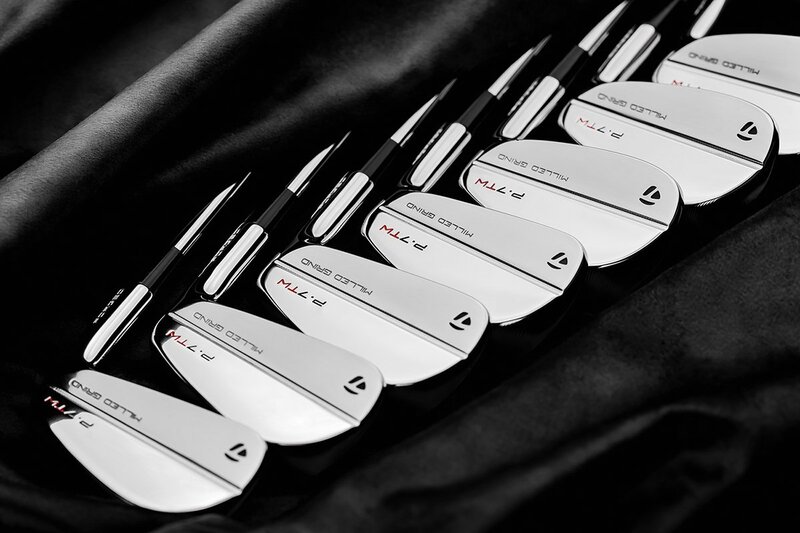 Scott White has a major challenge ahead and the draconian measures that he is forced to make are necessary…hopefully, there is enough time and the new Ben Hogan Company will survive and thrive. 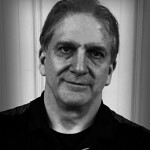 David Hueber, PhD at http://www.mindseyegolf.com. David as a club retailer and club builder I do a lot of fittings out doors on matts and green grass. The so call club that you say Ben Hogan would proud of sells to those 1% at best that’s not enough to keep the golf community in business. So this mentally of designing golf clubs that Ben would be proud of ? “WHO CARES”. The baby boomers are getting to old to keep to the game going and most of them are to cheap to pay that kind of money or have the ability to play the blade plus those guys are the only ones that know who Ben Hogan was. They come to the golf courses wanting play and get their senior citizen discount. The PGA and USGA is one of the richest companies in the world I believe they don’t care about the rest of us or weather the smaller golf companies or golf courses stay alive. More people are getting out of the game than getting in. Ben Hogan believed that only the gifted should play the game. Well I’m sorry that’s not going to grow the game or help those that are trying to make a living in the business. Opinions are like a#%holes and everyone has one. But unless something is done more golf courses and golf companies won’t survive. And this game will go back to those in the Rich Country clubs. You misunderstood the point I was making in describing the new Ben Hogan Company making golf clubs that Ben Hogan would have been proud to bear his name. What I was talking about was simply regarding the quality and design of the golf clubs. Terry Koelher, the founder of the new Ben Hogan Company, did an excellent job in that regard. The irons looked good and played well. The issue of the pricing, marketing, promotion and profitability is another matter, and coupled with the structure of the licensing deal with Perry Elli, who owns the brand, the financial challenges may be insurmountable. Ultimately, the marketplace will decide. http://www.InTheRough.golf. Due to the lack of big box presence I hesitated a lot before buying this clubs. Right now I dont regret it a bit. The best looking clubs ever and VERY forgiving for the look and size. The turf interaction is great and distance control is spot on. Compared to MPH5, AP2 or Apex pro I chose Ben Hogans every time. I actually really liked the look of the clubs, but having the loft stamped on the head was a turn-off for me.. I think they should come back with standard loft offerings. I actually sent them an email a few months back suggesting this and of course they blew me off saying golfers were happy with there offerings. I don’t think that the odds are good, but I would like them to stick around a be a viable company. They make some good looking clubs, but the price point is problem as others have pointed out. I’m no economist, but I am a consumer.. And as a consumer, I’m a HUGE fan of the new Ben Hogan ptx irons. I have decided that they absolutely would be my next set.. The only issue: the cost.. I’m willing to jump ship from my current Titleist irons for a lesser known/lesser established brand of iron, especially one with the technology and design that I find pleasing to the eye and seems to suit my game; but I’m not willing to pay more than what it would cost to fill my bag with any set from any other major oem.. If you’re the new guy on the block, you gotta start small.. I understand having a premium product and wanting to price yourself accordingly, but you should be priced just below comparable products from your competitors for a multitude of reasons; primarily to steal away some business based on price point, but also to entice those on the fence to go ahead and make the switch.. Why buy upstart when you can get tried-and-true for less money? 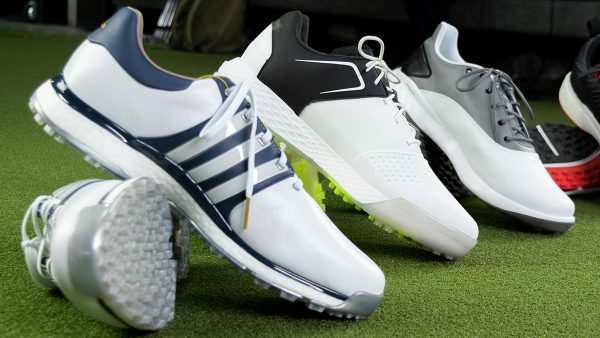 Hogan presented an average product at high cost under the name of a golf icon. It did not provide a unique nitch in he market. With Titleist and others producing a gimmick a year, it may well serve Hogan to follow another strategy. I would select that of Subaru Auto. Regardless of of yearly change Subarau changes models every 2 years and at times when other corporations are not monopolizing the market. Then I would change the production and product line. 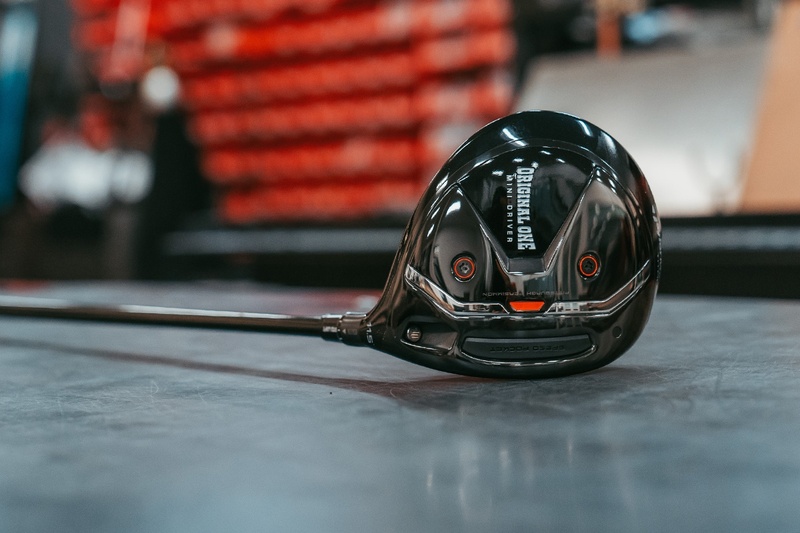 Change research and design to tap improved sources using the Walmart model: Crank makes drivers and woods, Tom Wishon makes irons, Pinemeadow makes wedges, and Giga makes putters with Hogan logo. The same can be said for shafts. All this to what end? Using the WalMart model quality product can be marketed under the Hogan Name. The Subarau strategy of introducing models not during time of invention and less competition would provide golfers with impression of a progressive innovative company. Something it hasn’t been for some time. Younger generation doesn’t know who Hogan was ,nor his ethical value. There are few ball strikers left that can compress and work a golf ball . Ever play a west Texas wind before? I’ve taken the irons for a spin with their trial program. They’d be wise to keep that. Nice sticks. Better than what I’m gaming? Can’t say that. Though I haven’t been able to say that about any others either. Best way to survive: forget about clubs, sell heads only. Be a really good component fitter. You aren’t a major brand (yet). That’s what PXG is doing and they are apparently succeeding. As a small business owner in the golf world as long as the PGA and USGA idiots that regulate and put restrictions on these club manufactures to build stuff that’s to hard for the average golfer to play this crazy game. The golf business in 2016 was down 25% and who knows what is going to happen this year, as a result Nike out of business, who knows with Ben Hogan. Taylor Made, Titleist, and Cobra are all up for SALE. Now I know the game is built and played on tradition, well? lesser and lesser people are playing the game. The only ones that are doing well are the yahoos over at TopGolf they are not interested in golf its more about a drink fest with added feature of shanking golf balls into a target or hitting the poor guy in the ball picker. Club manufactures need to bring the cost of clubs down! and regulating staff lighten up and lets make this game easier and less time consuming. Titleist is up for sale? Are you referring to the while business or that you can buy shares on the public market? Would this be a carve out of NYSE:GOLF? Don’t they sell Ben Hogan apparel at WalMart? Are they 2 different Companies? If they are the same they should go after the void Adams left with a SGI approach. Being in WalMart tarnishes the Brand to me. Perry Ellis owns the Ben Hogan name. 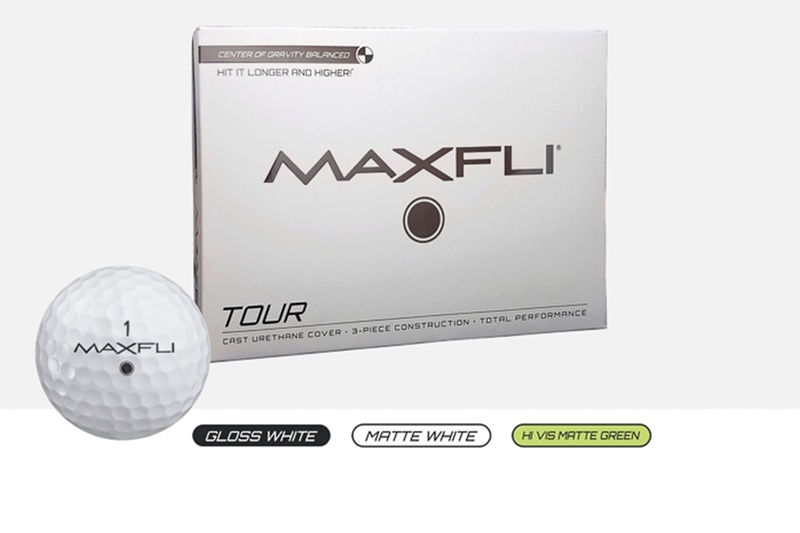 The name was licensed for golf equipment. this is a problem with licenses, especially when two different companies are going in two different directions with the same name. The BH clothes at Walmart are quite good! The quality rivals that of Under Armour, Nike, and Adidas at 1/4 of the price. That may well be the case, but it’s irrelevant. Perception unfortunately is reality and being sold at Walmart tarnishes the brand regardless of whether or not the clothing is of high quality. I’m still not convinced that the Hogan brand can turn anything into a profitable business. Demonstrating and proven business model would be a prerequisite for any of my investment dollars – I’m fairly sure any so-called “investors” would be wealthy punters who don’t really care much for profits over nostalgia. If Hogan is committed to setting any sort of record straight, then it really needs to have a hard look at it’s own record up to this point – and it’s makes for pretty dismal reading. It almost sounds like the kind of talk of a last desperate act, when despite of sweeping layoffs, they still claim it’s a viable business. The sad news is, laying people off is small change in the grand scheme of things to overall costs, so any chance of resurrection with selected contractors seems a little naive at best. Naturally, I’d like them to prove me 100% wrong and make a success – but history has shown this to be fanciful at best. The next few months will tell – I wish them all the best. As one of Scor’s larger dealers prior to the intro of the Hogan line, I had a number of conversations with staff and management about the new line plans. When I heard about the “every loft” idea I immediately wondered as to how Hogan would ever be able to justify the inventory requirements, and I still believe that is one of the biggest mistakes they made. They had an excellent design wedge platform and taking that design and blowing it into a progressively more forgiving line of irons made tremendous sense to me, but then Hogan intro’d a line of irons that were very difficult for the average player to hit in anything less than a 6 iron loft. The later models were a good step, but the huge cost allocated to inventory for a relatively small sector of the market just didn’t work (obviously my opinion). Add to that the marketing plans to sell through green grass PGA pros only (I had to really do some talking to get the line) while selling (custom!!!) clubs via the internet really baffled me. Moving into the big box retail marked looked like desperation. Oh well, my opinions are worth every nickel Hogan paid me. I concur. 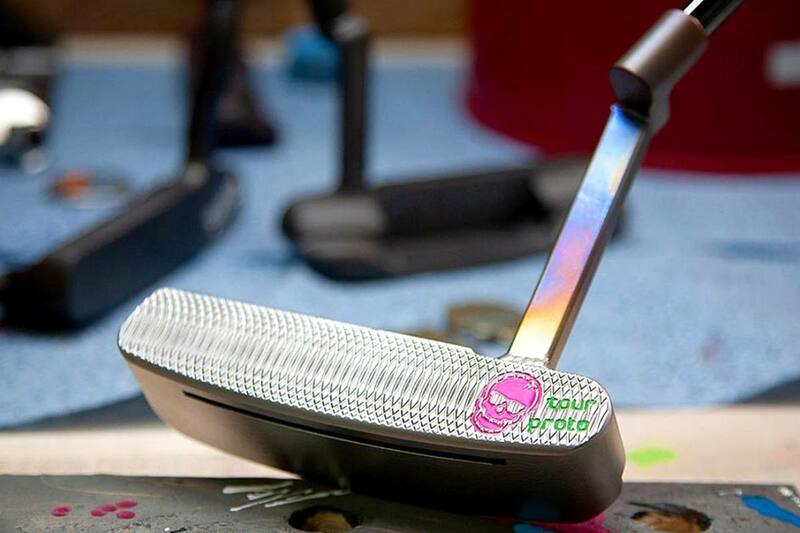 I like the PTx irons. But they are expensive as all get out. Perhaps a little less expensive products next time out. Really means: part-time employment with no benefits. they should go further in the restructure – get out of their license with Perry Ellis, they admitted the Ben Hogan brand name is not worth it. Start new brand – e.x. PXG? XE1 probably sold more clubs then Ben Hogan did. Banking on the name of some guy that only older folks or golf nerds know isn’t a marketing strategy. There’s nothing wrong with that. The company isn’t a charity. They’re in business to make money. If people want jobs and are willing to work part-time with no benefits so be it. This is the real world and not some fantasy land where everybody is rich and can do anything they want. Does this mean lower priced equipment? Build it and sell it like Henry Ford’s Model A. The price must be affordable to the regular guy ,not the Trump’s type. Or the CEO’s of all those Wall Street companies that bankrolled Hillary’s campaign. And are now part of Trump’s cabinet. I agree! The prices oh the Hogan clubs were way too high, especially since this was in reality a new start up business. I don’t think consumers were aware of how good the clubs were going to be and didn’t want to spend the kind of money the company was asking for a product without a good history even though at one time Hogan was very popular.